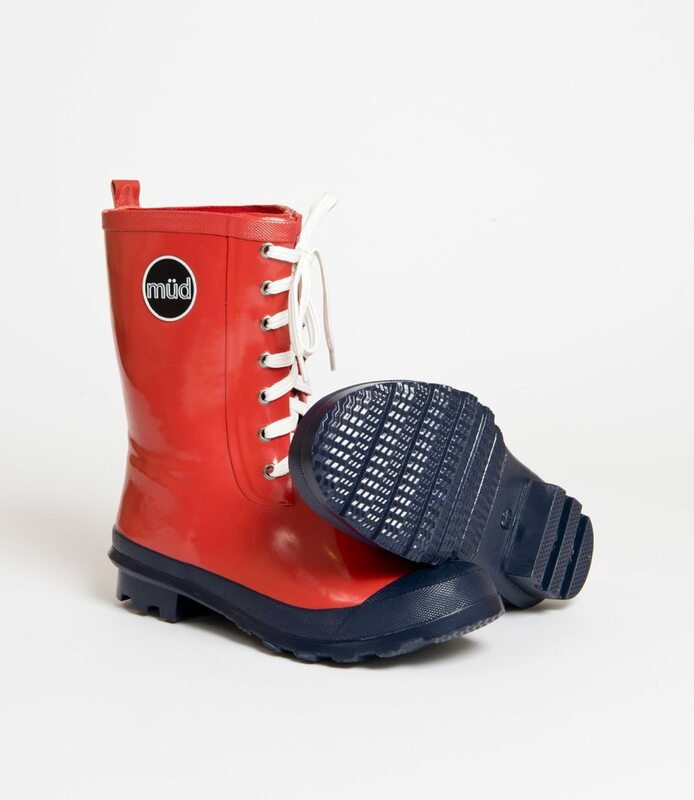 Discover Müd’s eye-catching women’s wellington boots available in a number of heights, colours, and styles. 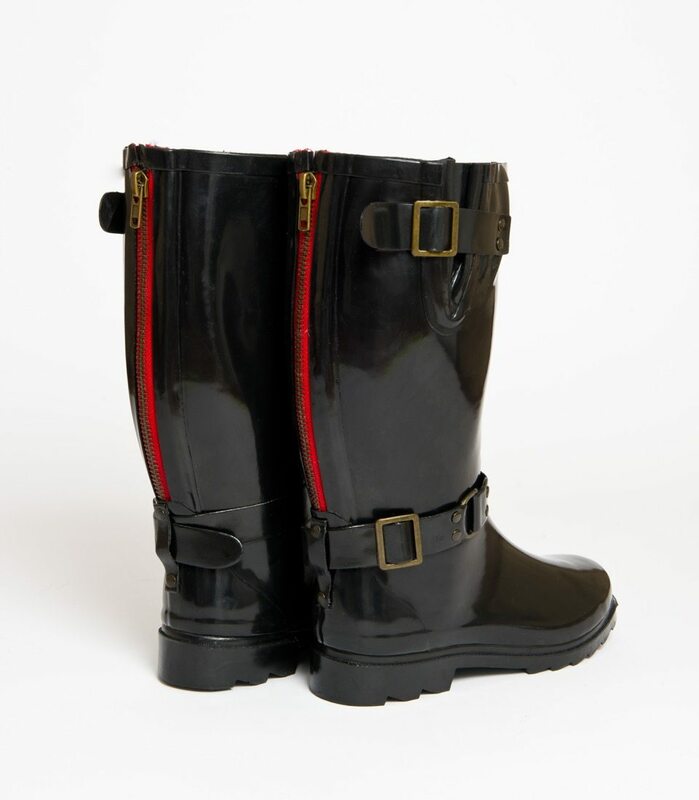 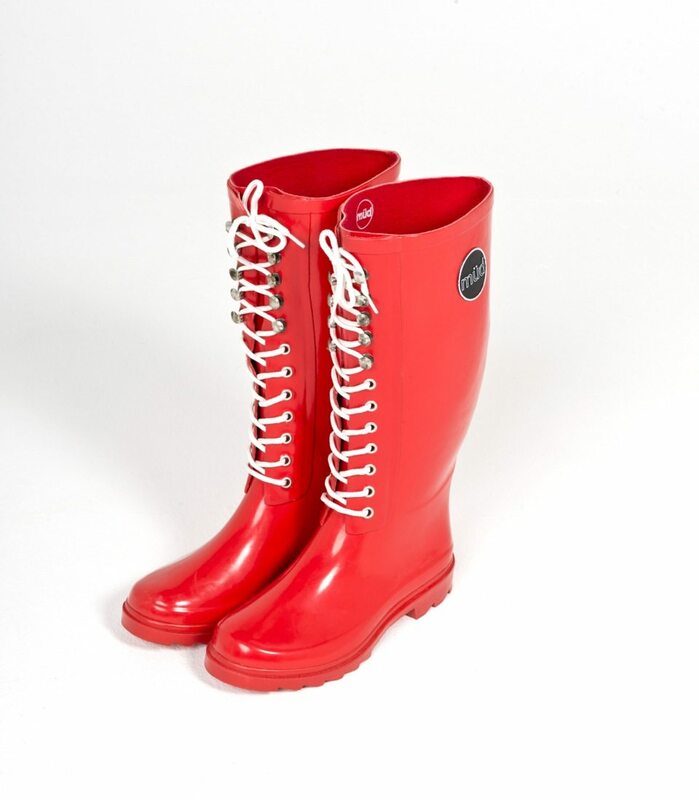 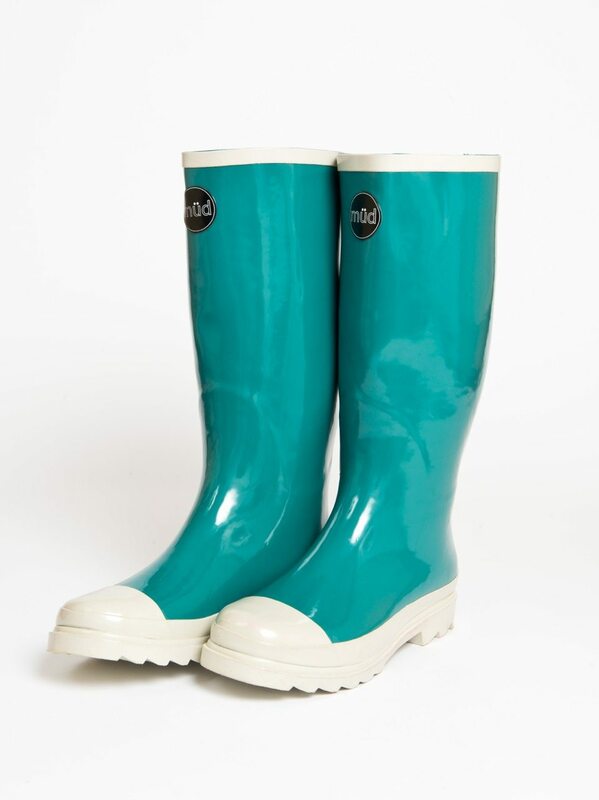 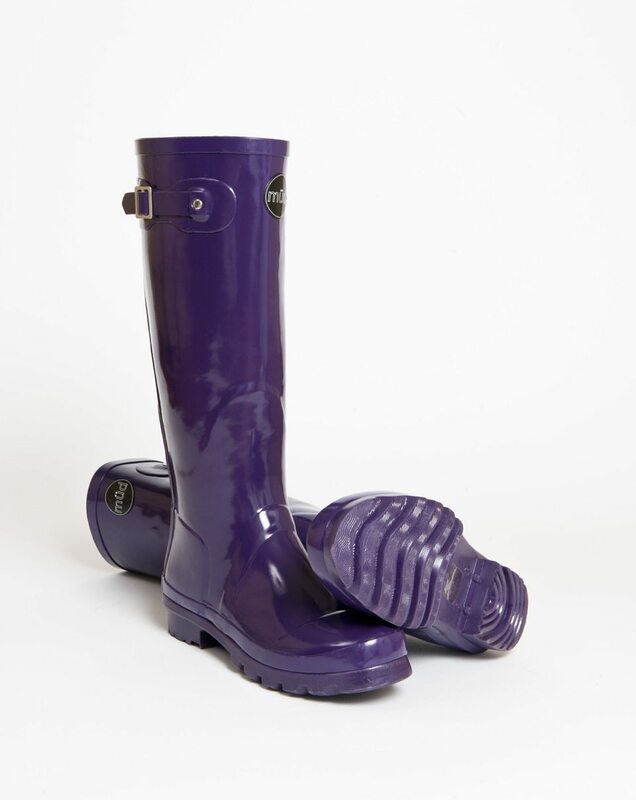 There is a pair of Müd wellies for every woman! 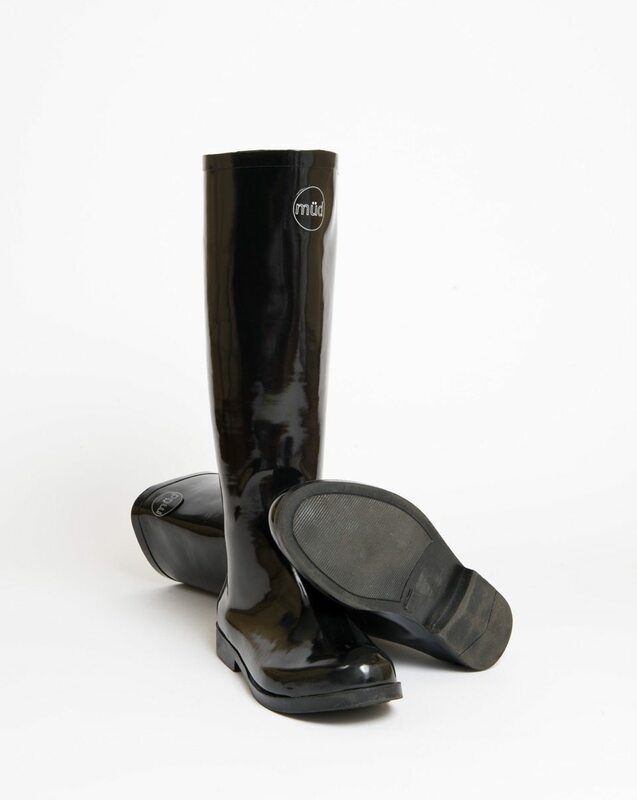 Our inclusive signature collection offers a range of different silhouettes, from tall, to short, wide, to narrow. 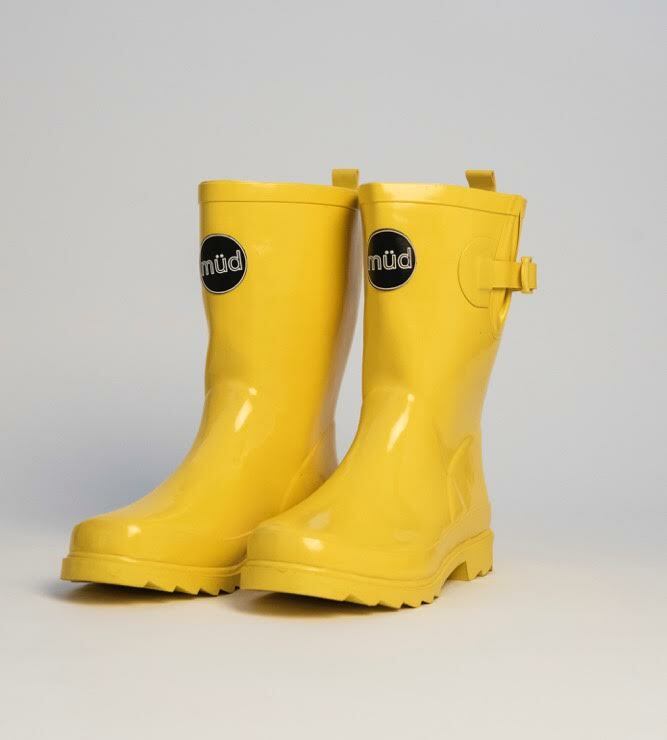 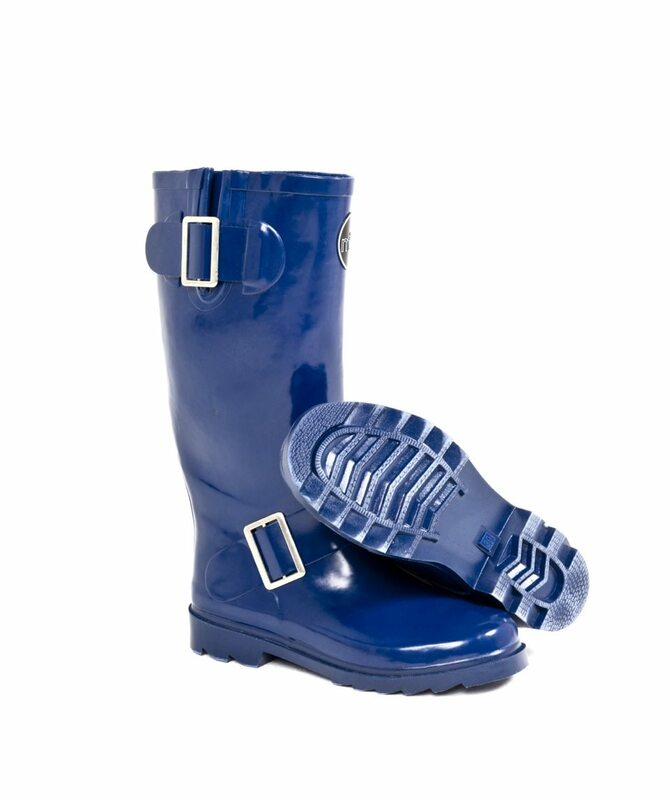 Available in every size, Müd’s waterproof rain boots are handcrafted from 100% natural rubber for exceptional fit and comfort so you are prepared come rain or shine.